Estou muito feliz com o resultado dessa série. Adorei desenhar essas magrinhas delicadas e ter estrelas/espaço como tema principal. Tenho três desenhos prontos dessa série e estou produzindo outra no mesmo estilo com o tema "Doces". Espero que continuem acompanhando o meu trabalho! I'm really happy with the results of this series. 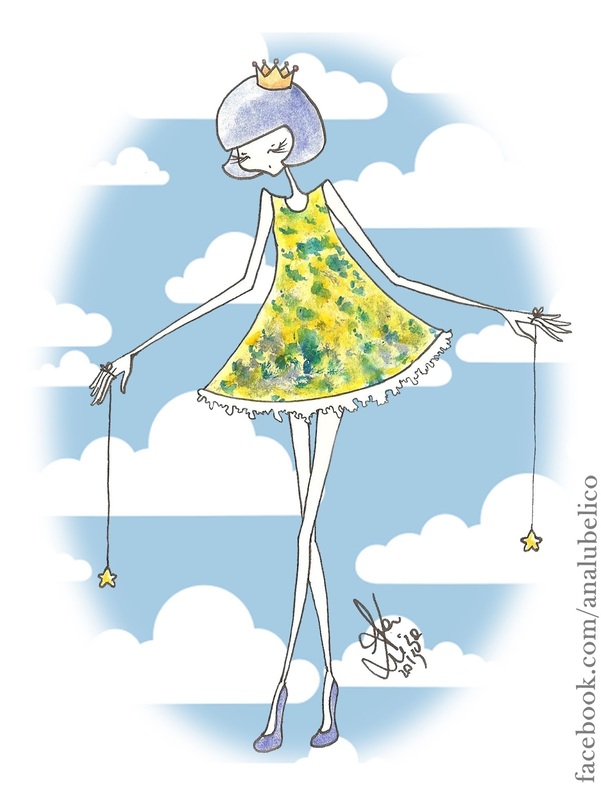 I loved drawing this skinny and delicated girls and use stars/space as my main theme. I have three drawings of this series and I'm working of a new one in the same style with "Candy" as the Theme. I hope you guys keep up with my work!